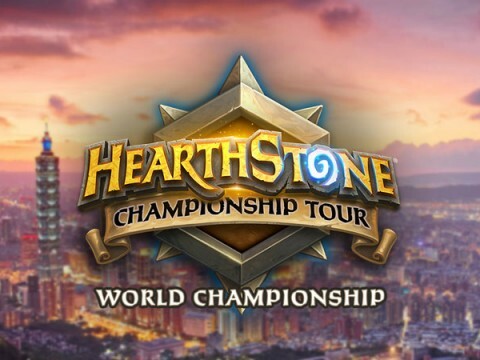 One week from today, 16 of the world’s best Hearthstone players from around the globe will be competing against one another in the Hearthstone Championship Tour (HCT) 2019 World Championship. Taking place in Taipei, a $1 million prize pool is up for grabs, as well as the glory of the title itself. On Wednesday, all 16 competitor’s deck selections were made public. Each player got the opportunity to select four decks from four different classes. The full list of decks can be found here. Below are a few takeaways from the pool of decks and cards that will be showcased next week. When Cohh speaks about the growth of his Twitch channel —now with over one million followers and thousands of monthly subscribers— he rarely describes it as his own or uses the word “I.” That’s because, while it is technically his channel, he is quick to defer the attention off of himself and onto his team and community he has built over the years. There is no “CohhCarnage” without the group of individuals, some of them full-time employees, that help him with day-to-day tasks such as moderating his chat, fixing back-end technological problems while he streams, work on upping his production value with various graphics, etc. 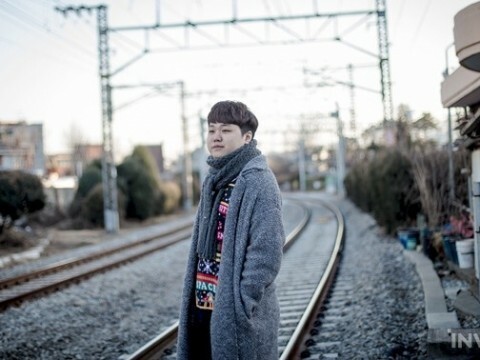 The same goes for his dedicated viewers which tune in each day and support him in a wide variety of ways. 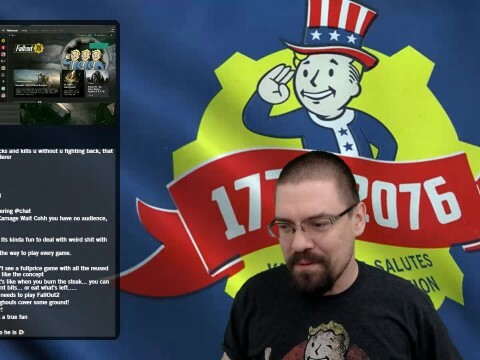 His team and community are called the “Cohhilition” and they mean the world to Cohh. So much so that, as his channel has grown larger and larger over the years, he has spent a great deal of time brainstorming ways to maintain the level of intimacy with each of his supporters, despite, on any given day, that number can be in the thousands. Ben “CohhCarnage” Cassell is one of the largest Twitch streamers on the platform. 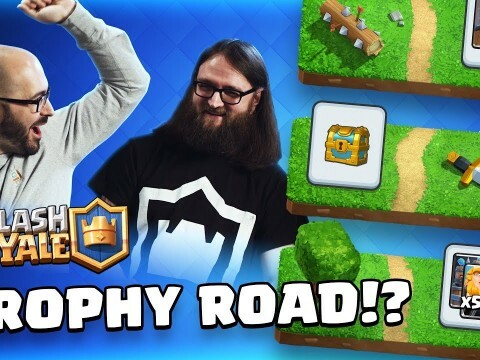 With a little over one million followers, CohhCarnage, who often goes by "Cohh," specializes in strategy games --mainly RPGs-- and has turned his one-time hobby into a full-blown career. Cohh, who is in his mid-30s, is known for his community he dubbed the "Cohhilition," his relatable personality and entertaining gameplay. Over the weekend, Cohh sat down with InvenGlobal to discuss his journey on Twitch. A little over a week ago, Cohh did something he had not done in over five years --2,000 days to be exact-- ...he took a day off. That’s right. 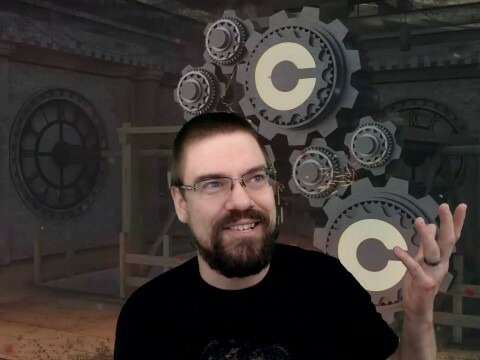 For almost five and a half years, Cohh would wake up, turn on his Twitch stream at 8 a.m. EDT and entertain an audience for, typically, eight or nine hours, then log off and do it all over again the next day, and the next day, and the next day. The allure of the “weekend” where one can kick back and relax while catching up on errands or sleeping did not exist in Cohh’s world. Every day was the exact same. On Sunday, April 7, that changed. 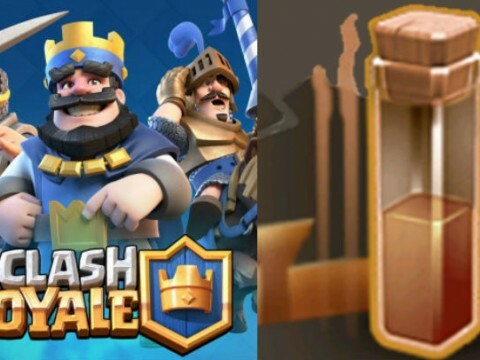 Early this morning Supercell, the company behind global phenomenons Clash of Clans, Brawl Stars and Clash Royale, teased an upcoming piece of content coming to the latter title in an expected April update. Players were treated to a simple image in-game of what appears to be a vial with a cork sealing the contents. On Clash Royale’s official Instagram page, they captioned the same photo with emojis of the earth and explosions surrounding it. 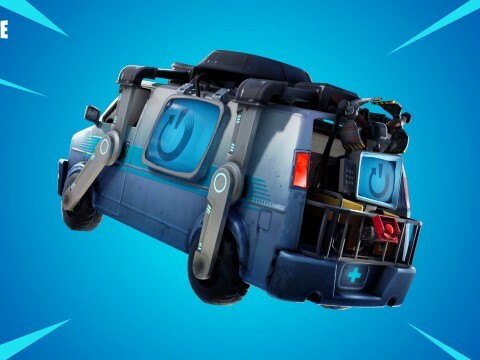 In recent days, more and more players have been stating that the v8.30 patch should revert the previous changes to provide an overall playing experience. 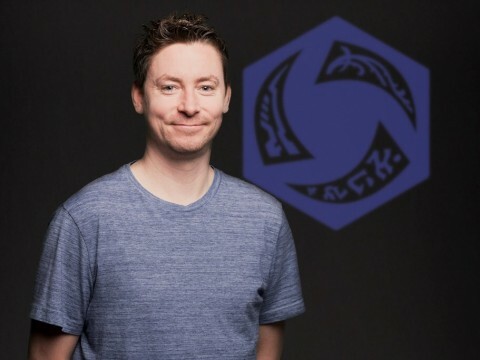 When news broke that Epic was not backtracking, popular community figures took to Twitter to express their frustration. There is a common stigma about the gaming industry from the general public that it's a "kids hobby" and they will "grow out of it eventually." Well, apparently Brian Kibler missed that memo as he is set to celebrate his 39th birthday in September. Kibler is currently one of the most well-known and accomplished individuals in the industry. 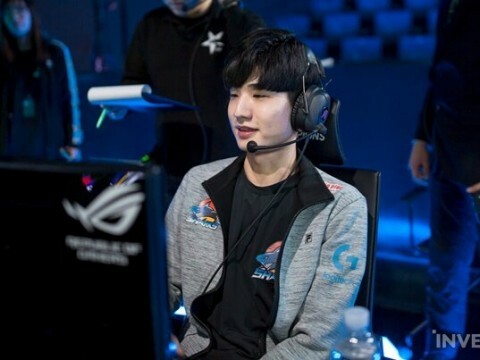 His storied career that spans two decades has led him down the paths of a professional player, game designer, streamer, broadcaster, and more. 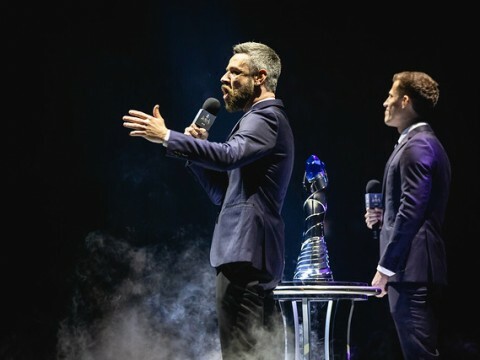 Last weekend, Kibler attended PAX East, a gaming exhibition held in Boston, Massachusetts where he took to the casting desk for the Magic: The Gathering Arena $1 million Mythic Invitational event. 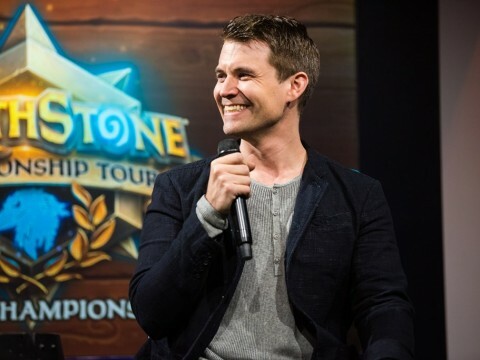 In between matches, Kibler took a few moments to reflect on his journey in the game's industry and if it at all feels weird to see teenagers-- no younger than himself when he started--making tens or hundreds of thousands of dollars playing games in 2019. OpTic Pterodactylsftw: "I don't think I would actually be where I am now if it wasn't for the people I met playing Magic." Depending on who you ask, seeing Sheila 'Pterodactlysftw' Weidman at a Magic the Gathering tournament is the first or last place you'd expect her to be. 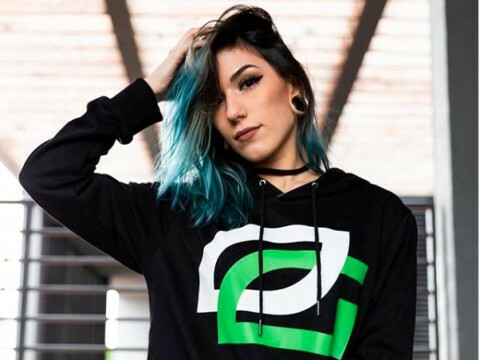 Although Weidman's current game of choice is Counter-Strike: Global Offensive, her roots in collectible card games goes back almost a decade, before she grew one of the largest Twitch streams on the platform and joined OpTic Gaming. 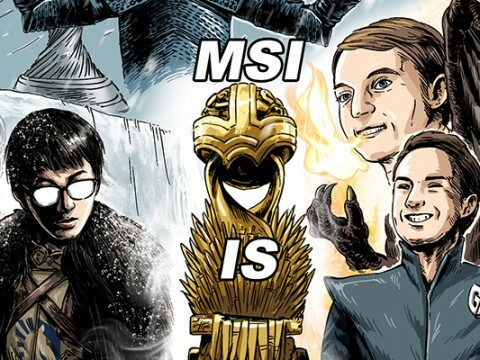 Over the weekend, alongside 63 other Magic: The Gather Arena players from around the world, Weidman put her skills to the test in the Mythic Invitational held at PAX East in Boston. Up for grabs was a $1 million prize pool. Fans of all variety of games flocked to downtown Boston, Massachusetts over the weekend for the Penny Arcade Expo, commonly referred to as PAX East. With the number of cosplayers in the thousands, standing out from the rest of the pack requires creativity, execution, and dedication. On Saturday, a cosplayer was watching the Magic: The Gathering Arena tournament taking place with $1 million on the line. What made him different from everyone else was what he was holding not only in one of his hands but the other as well. A plate of waffles and the Infinity Gauntlet? The combination seemed too unique to pass up the opportunity to learn more. A cosplayer whose name was Veldon, decided to tell the story of his outfit and the inspiration behind it. 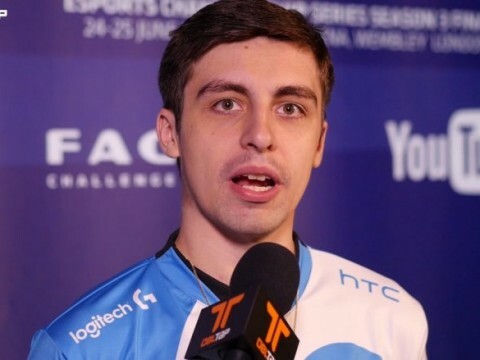 Shroud. Shroud. Shroud. Shroud. Shroud. Shroud. Shroud. Shroud. Shroud. Shroud. Shroud. Shroud. Shroud. Shroud. Shroud. 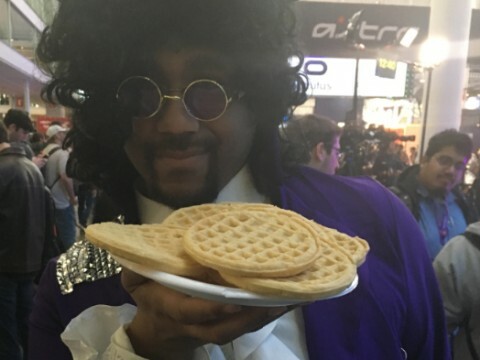 From an evil banana to Magic to Dave Chappelle and much more: photos from PAX East 2019. 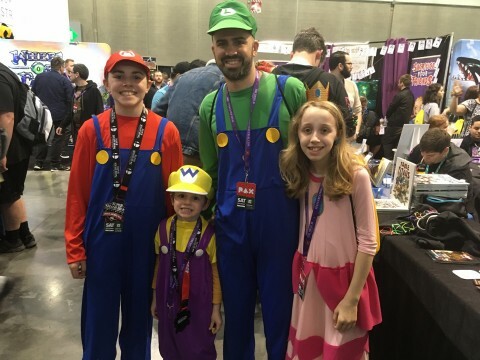 Over the weekend fans of the gaming industry from around the world gathered at the Boston Convention and Exhibition Center in downtown Boston, MA for the Penny Arcade Expo. Starting on Thursday and ending Sunday afternoon, developers of video, virtual reality, tabletop, card, and other game genres came together under one roof to showcase upcoming and newly released content. Chromie and reworks: name a more iconic duo. For the third time in the past 18 months, the long-ranged Assassin in Heroes of the Storm has been reworked to provide an overall better playing experience for those piloting and playing against her. The newest iteration of her kit, which can be found here, is one that the design team hopes might stand the test of time. Most Heroes in the game have not experienced drastic reworks, yet Chromie continues to receive attention from the development team. I spoke with Alex Neyman, Senior Live Designer, to shed some light on why it’s, once again, Chromie's time in the re-design spotlight. What was meant to be an exciting day in the world of Hearthstone turned out to be, for many, a big letdown. 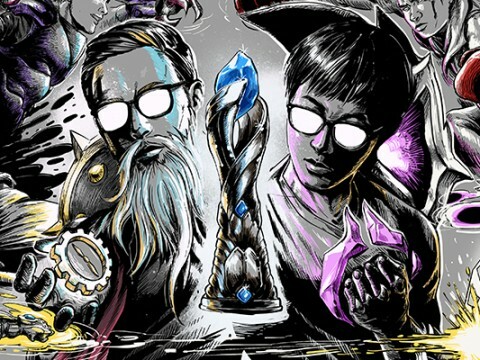 Prior to launching a new card expansion for the game, it’s routine that a member of the Hearthstone development team pairs up with a popular figure within the community to showcase some new content being revealed in the upcoming weeks via Twitch. 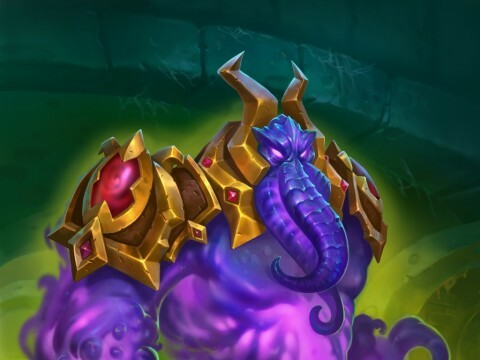 To show off some new cards for the upcoming “Rise of Shadows” expansion being released on April 9, a trio was assembled to get the playerbase hyped. 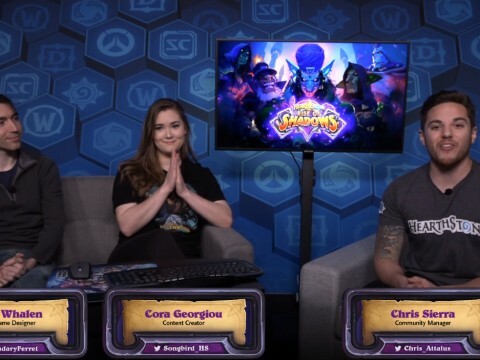 Peter Whalen (Senior Game Designer), Cora “Songbird” Georgiou (Hearthstone competitive player/esports caster) and Chris Sierra (Community Manager) were paired together for the event. 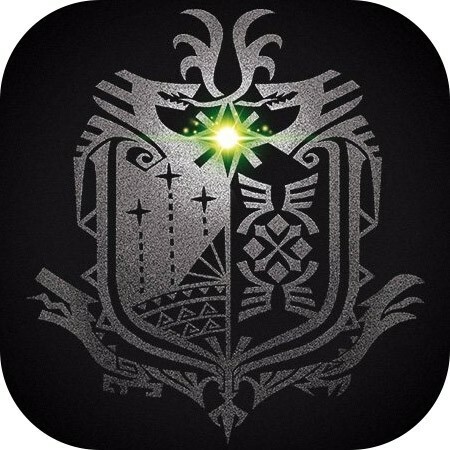 The stream started with 15-minutes of back-and-forth banter between the three about content that had already been revealed and some developer insight into the expansion as a whole. Those tuned into the stream to see new content (which was in the tens of thousands) grew bored of the conversation only a few minutes in. 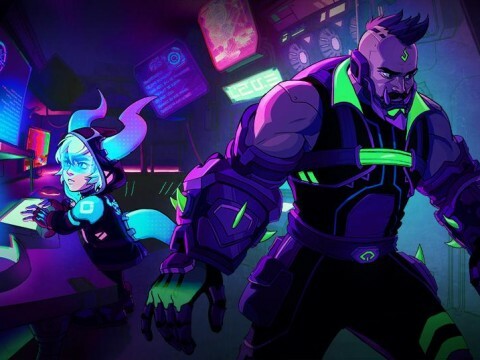 Last week the Heroes of the Storm development team revealed the two newest heroes to receive an overhaul or “rework” to their existing in-game kits. 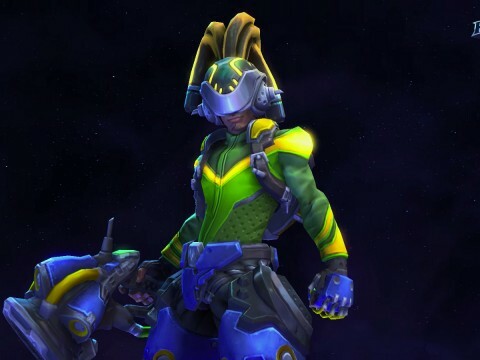 One of them, the Support hero, Lucio, was released into the game back in February of 2017. Upon his entrance into the nexus, his healing output--thus his power level--was quite high. All a player had to do while manning the character was stay within range of his teammates while his healing and speed auras would do the rest of the work. Occasionally, if the team was in trouble, his Sound Barrier heroic would provide a massive burst heal that would either turn the tide in a fight or save the team long enough for them to scurry away to safety. 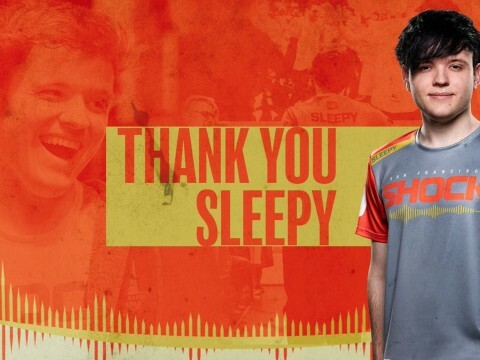 Over time, through tweaks to his kit, the design team provided a more interactive experience when playing with and against Lucio. But, it wasn’t enough. 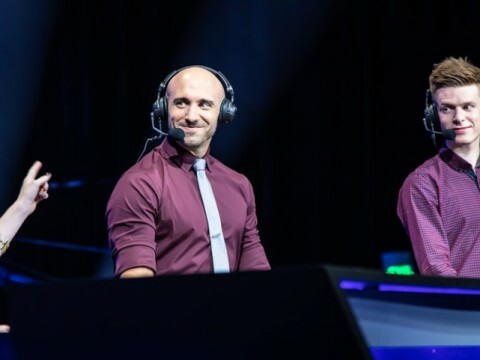 Beginning this weekend, the META Madness tournament hosted by long-time Heroes of the Storm caster Thomas “Khaldor” Kilian will kick off with six teams fighting it out for a €1,000 prize pool. The event is being sponsored by RUNTIME, a nutrition company based out of Europe. Taking place over a two-day span, the bracket-style tournament will feature best-of-five matches until a winner is crowned. What separates this event from the other Heroes’ tournaments that have popped up since Blizzard stated they would no longer support the competitive Heroes of the Storm scene is the “Madness” aspect. According to the rules, heroes that are banned during the Draft phase are not eligible to be selected for the entire tournament. With numerous top-tier threats off the board, players will need to adapt over time and test their abilities to perform with unique and off-meta heroes. 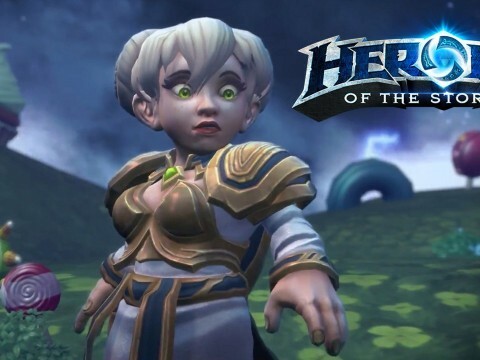 Ever since Chrome, the Keeper of Time, went live in Heroes of the Storm back in May of 2016 the development team has had their hands full finding out what they want to do with her. A Ranged Assassin who can one-shot an enemy with a couple of well-timed abilities is a delicate balancing act. In theory, if a hero relies on landing long-range skill shots for the majority of their effectiveness in battle the balance team needs to consider a few design aspects: It’s important to make the damage output impactful enough to make up for that character’s low health pool while rewarding a good player who is able to land difficult skill shots. If the range on those abilities is too long and the damage is too high, they will be able to poke away at the opposition while remaining at a safe enough distance, providing very little counter-play and a frustrating experience for the opponent. If the opposite is true then players will not feel rewarded for playing that hero if they can be engaged upon very easily, blown up and lack the necessary tools to keep themselves safe while not putting out enough damage to make the risk worth the reward. In the past 18 months, Chromie has experienced three reworks to her kit, including two in the past seven. 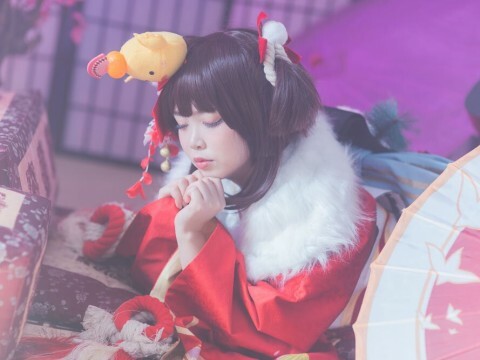 By following the clues left in the patch notes since her inception and developer comments left by the balance team, a tale can be told about what they may have intended her to be and what they learned along the way. One of the grooviest heroes in the Nexus, Lucio, is the newest recipient of a rework in the latest Heroes of the Storm Public Test Realm as the patch went live Monday morning. Since he was introduced into the game in February of 2017, Lucio’s popularity--similar to his rhythmic jams--have had its’ ups and downs. 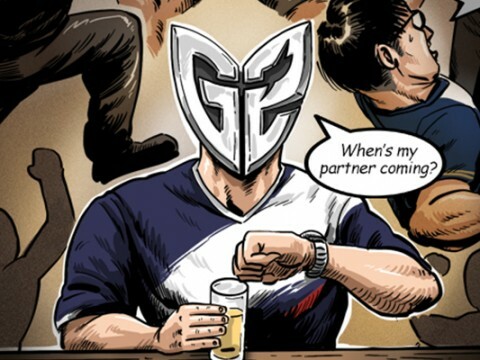 There was a time when he was arguably the strongest Support character and helped push the Double Support meta into existence. Then, once the development team knocked Support characters down a peg as a whole at the end of 2017, his relevancy disappeared along with it. Times are changing, however. The development team ripped apart his outdated tools and reassembled it in a way that makes him more interactive to play with and against. In a world of rapidly evolving technology, you either have to catch up or stay ahead to maintain relevance in the space. 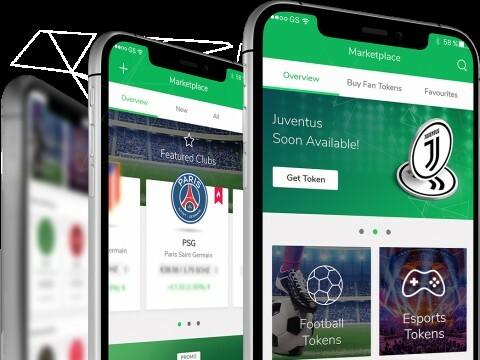 Socios.com is aiming to be the latter. 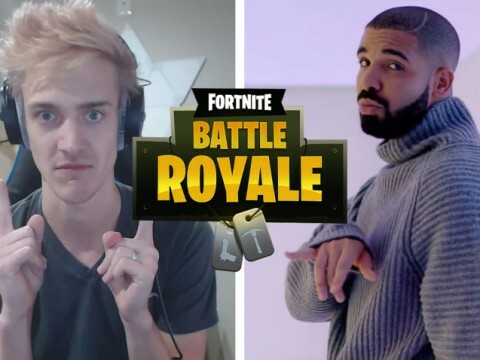 For one night the world of video gaming, pop culture, professional sports and the music industry seamlessly merged over a game of Fortnite streamed on Twitch.